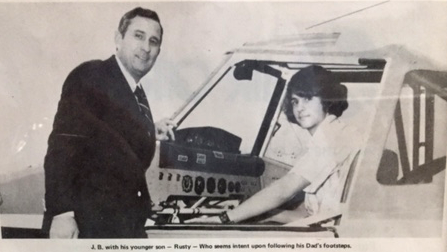 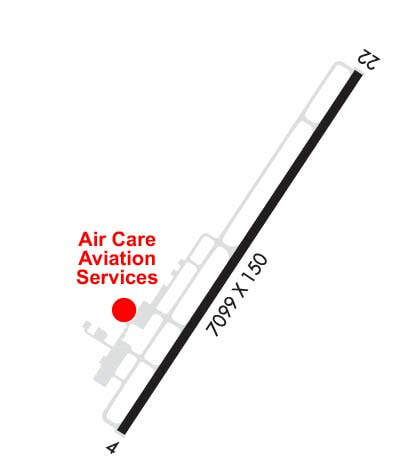 History of Air Care - Air Care - Your KRDU FBO Alternative! 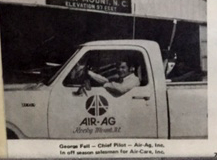 History of Air Care, Inc. 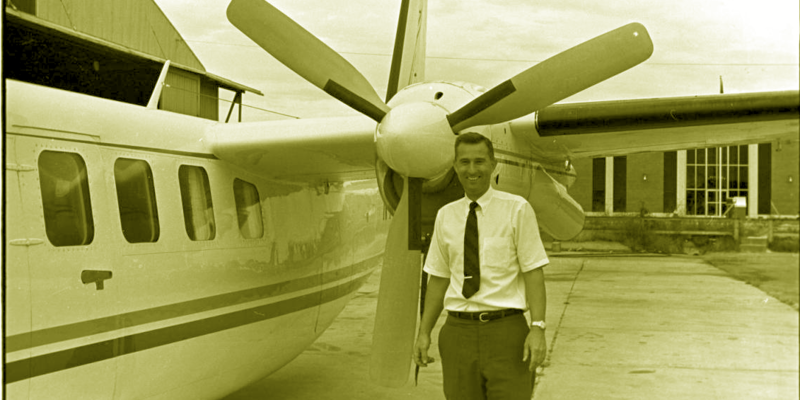 Serving the needs of aircraft pilots in the Carolinas for over 40 Years! 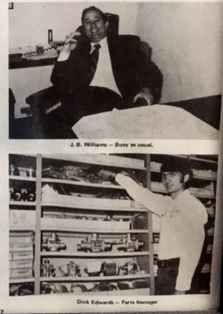 From a crop duster to a highly respected aircraft salesman in the nation, J.B. Williams still runs the daily operations of Air Care, and is an active charter pilot.